KARACHI: Federal Minister for Maritime Affairs, Ali Zaidi on Tuesday discouraged the cluttering by visitors at the Kemari Port, urging them to maintain the tidiness. 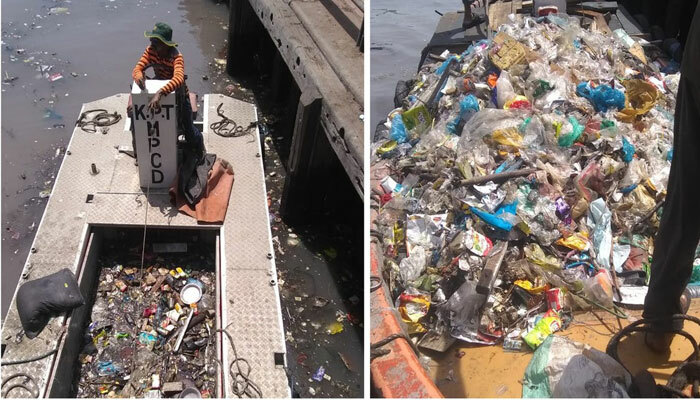 The Pakistan Tehreek-e-Insaf (PTI) leader turned to Twitter advising citizens to maintain the cleanliness of their ports, as their first priority by avoiding littering. “Every weekend we go to enjoy the beautiful sea. We use the Kemari Jetties to go on boat rides & have fun. But I beg you, please don’t litter. This is our own city. Our own ocean. Our own water. Please help me clean it,” read his tweet.